Can You Mend A Split End? According to New York Celebrity hairstylist Francky L’Official, it’s not possible to save a split end. 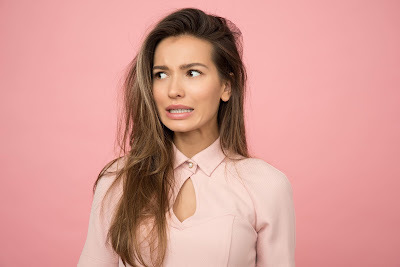 “You can smooth them by “pasting” them back together with serums and oils that stay put until you wash your hair again, but the only way to get rid of a split end is to cut it off, or stop them before they get worse." 1. 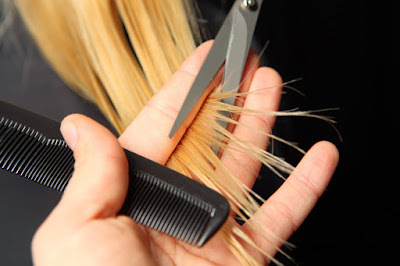 Trim your ends every couple of months, a split end that has gone untrimmed can actually travel up the hair shaft. The higher the split end, the shorter the hair cut to fix it. 2. Use a weekly conditioning treatment with strengthening ingredients. LOB is a HUGE fan of anything with coconut oil. We use organic coconut oil religiously. 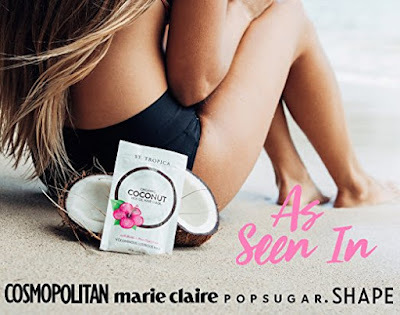 SOOOOO many studies have shown the benefits of using coconut oil in the hair, it may even strengthen hair so much the hair will start to "grow back." 3. Avoid drying out the hair. Wash it every other day. If you blow dry or curl your hair use heat-protective products.